Some riffing or updates I may add here. I doubt that too much will end up here. Anyway, for the screening on January 15th we’ll have all of our footage and our story completed. Our documentary will start out with Sam and Ben introducing themselves, and then starting a batch of beer. It will end with them finishing the brew, and since it takes a week of waiting for the process to actually complete, we will all taste a beer of the same type that Sam had pre-made of the same variety. Each day of production needs its own checklist. Do you have everything you reserved? ☐ Batteries charged for the shoot? ☐ Lighting kit lamps working? Don’t forget to get your footage off the P2 Cards before you return them to the ER. You can return the camera and check out a card reader to do the transfer later. -When did you brew your first batch? -What kind of beer did you make? -Did you brew with family or friends? -How did you first learn about brewing? -What was your first brewing experience like? -What did the final product taste like? -Would you brew again? Have you brewed since? Why or why not? -Do you have any advice for me as an amateur? -What makes your beer unique? Our approach to filming this documentary will be somewhat relaxed; Sam has some prior homebrewing experience and Ben has no brewing experience at all. We’re planning on just letting the camera roll while Sam gives Ben a brewing lesson. Tavon and Mike will make their appearances as well. Overall this will be a light-hearted trip through a group of friends brewing together. 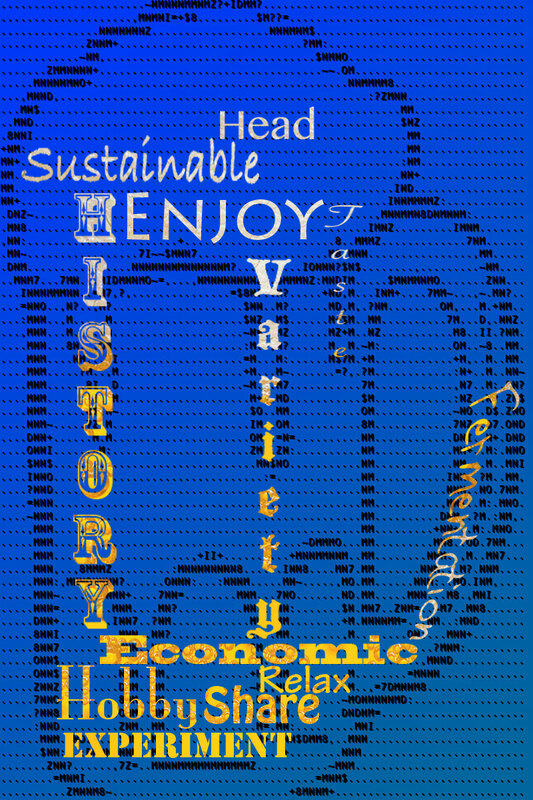 This project is focusing on the failures and successes of homebrewing from an amateur’s level. Sprinkled throughout the piece will be facts about the history of homebrewing and how it came to be legal (once again) in the United States. Sam will be telling the story through the brewing process and narrating certain events and scenes. Other parts of the story, such as the prologue will be told by interviewees and archival news footage. This is a Hotbreak Productions Project. This is the video that I will be showing the class in order to communicate about my project. I was at The Oak Barrel the other day while buying supplies, and I walked over to the book shelf. After gazing at all the different “how-to-brew” books, one caught my eye. It was a book about making hot sauce, inventively named (you guessed it): Hot Sauce! I was amazed to realize that I could possibly use the same supplies I used here and make smaller (most likely 1 gallon or less) batches of hot sauce at home. I was thoroughly impressed as I read the preface in the store. I bought the book and I have started to read it. 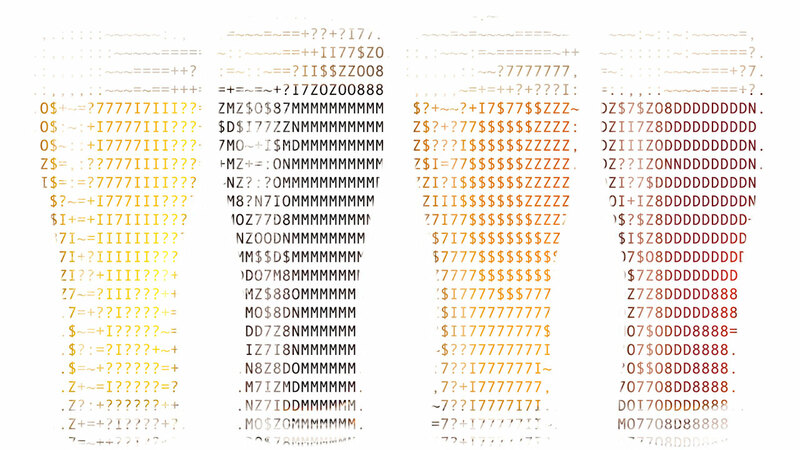 Here are two pictures we made from taking pictures and making them into ASCII using a generator.